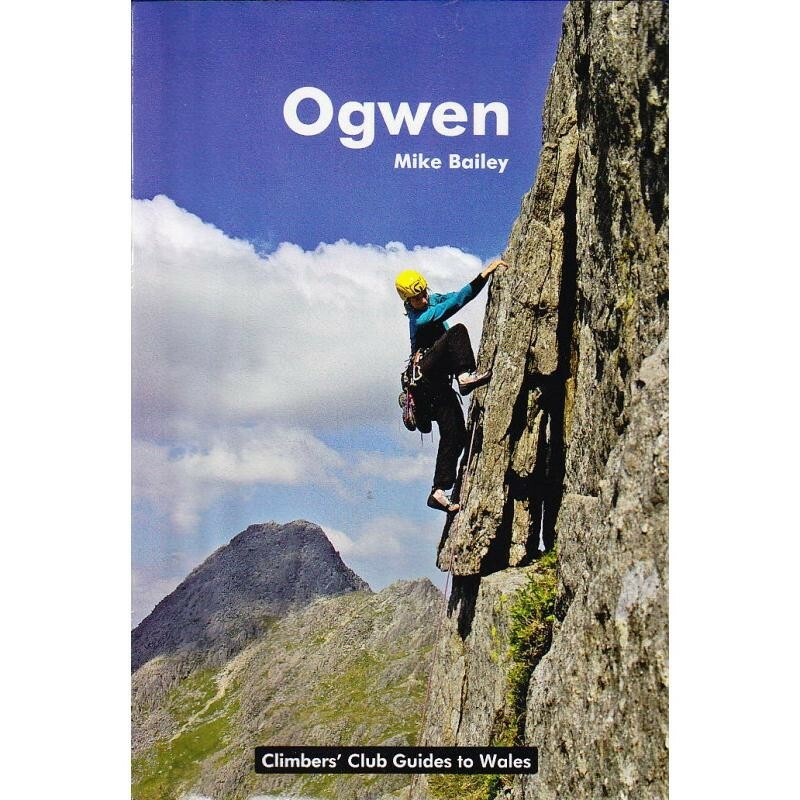 This is the definitive rock climbing guidebook that encompasses fourteen mountain cwms on the north and east side of the main ridge of y Glyderau as well the outlying crags of Dyffryn Mymbyr, including Milestone Buttress, Clogwyn Bochlwyd, Glyder Fach, Idwall Slabs, and many more. The Ogwen guide encompasses fourteen mountain cwms on the north and east side of the main ridge of y Glyderau as well the outlying crags of Dyffryn Mymbyr north of the A4086. Crags to the SW of Glyder Fawr are covered in Llanberis.